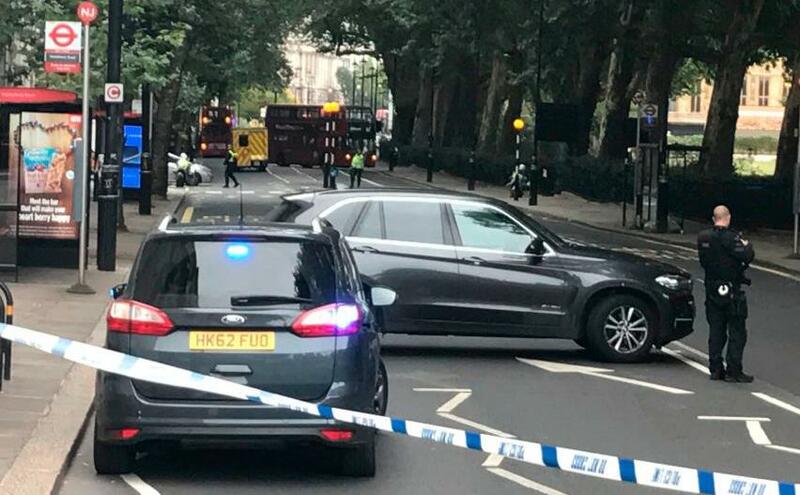 British police say car crash outside British Parliament was terror attack. London’s Metropolitan Police said in a statement on Twitter a number of pedestrians were wounded but did not say if they suspected terrorism, calling it only a “collision”. However, witnesses described the car as being driven at high speed before it hit the barriers. “The car drove at speed into the barriers outside the House of Lords,” Ewelina Ochab told The Associated Press.